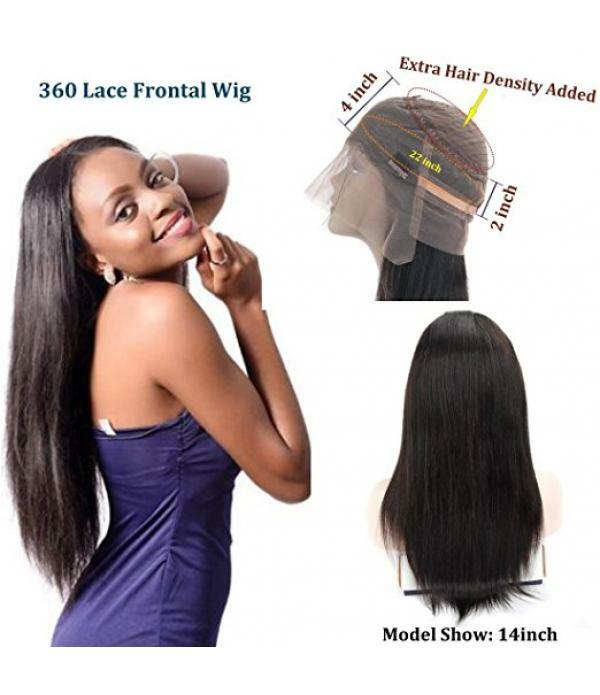 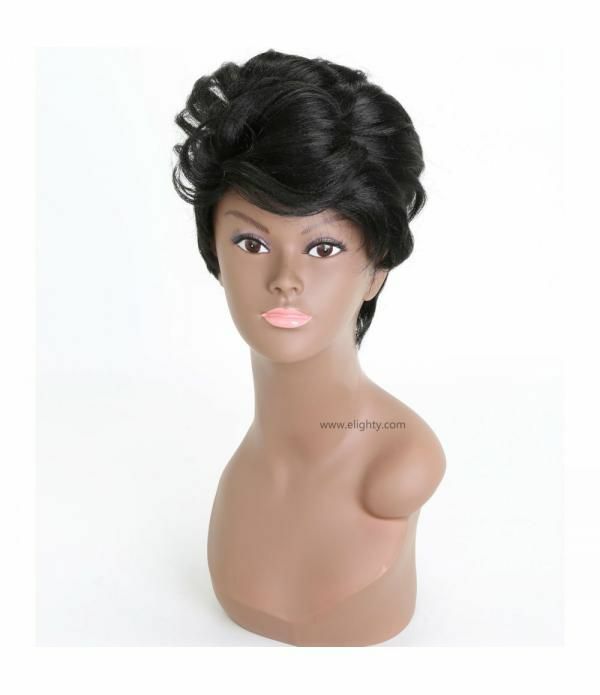 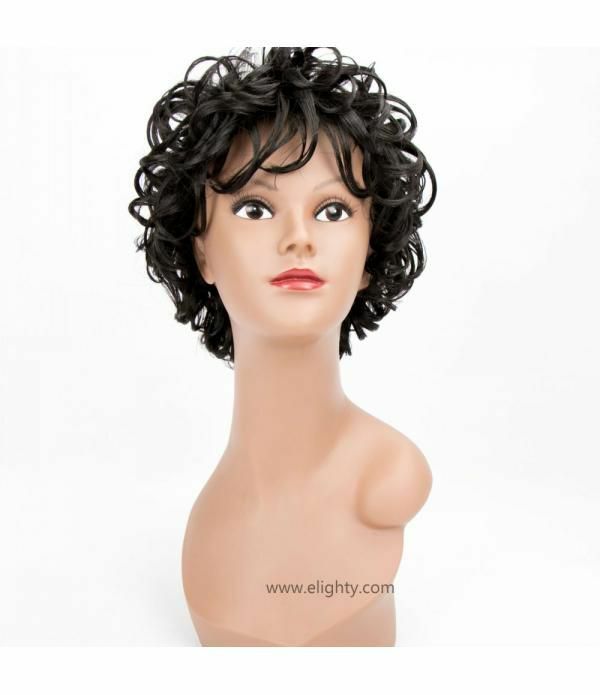 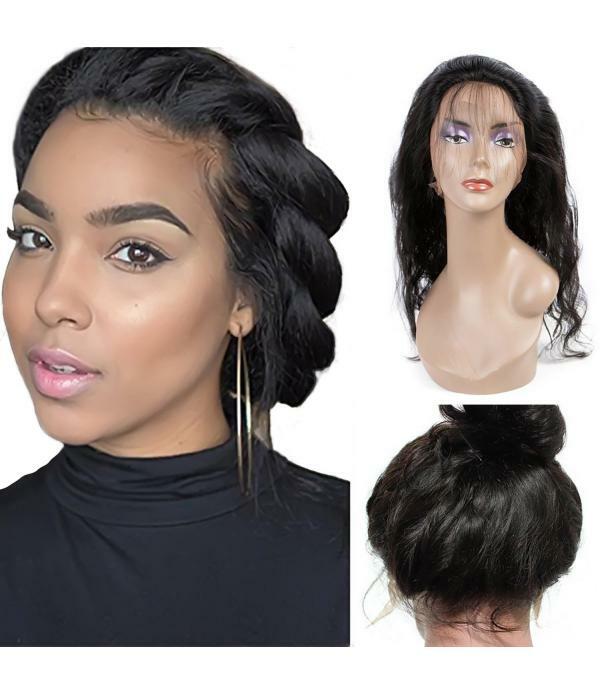 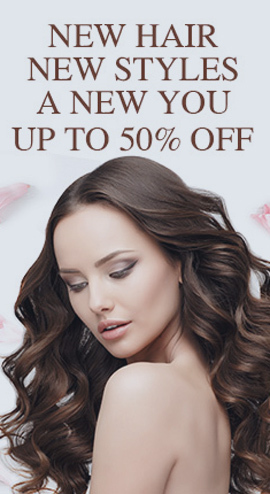 lace front wigs,lace front and synthetic wigs. 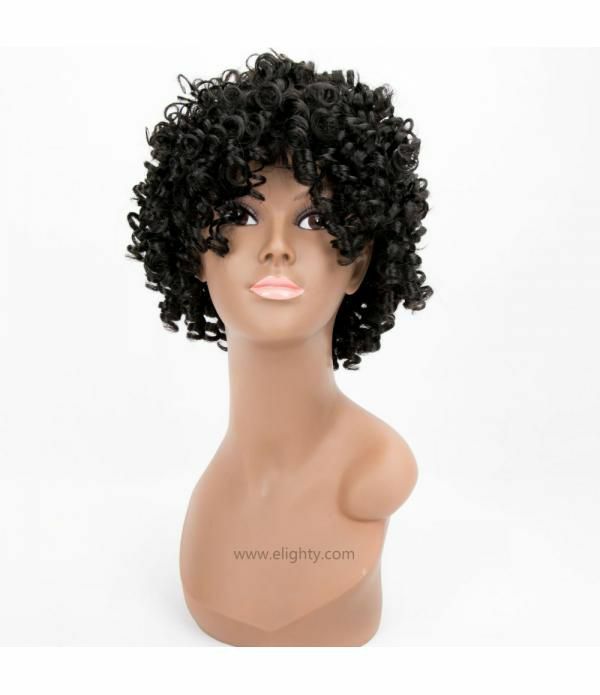 guidance from The Wig Experts. 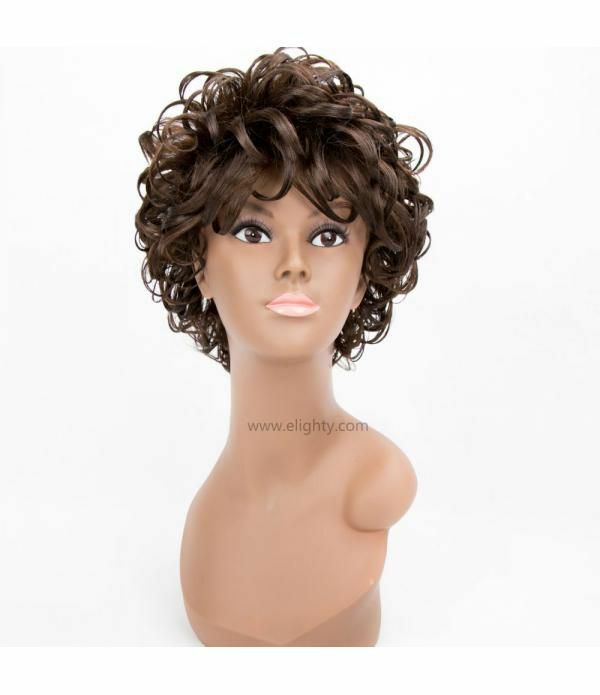 Material: 100% high quality wig hair. 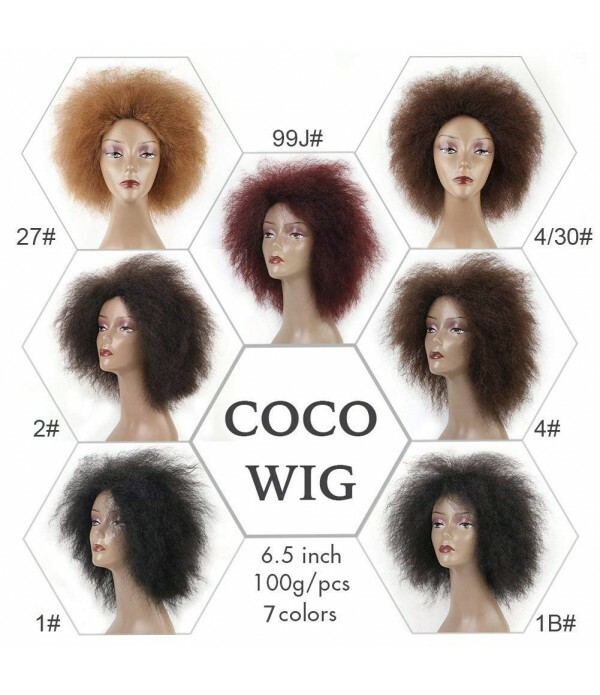 The material of our wig is called "High-temperature resistance fiber". 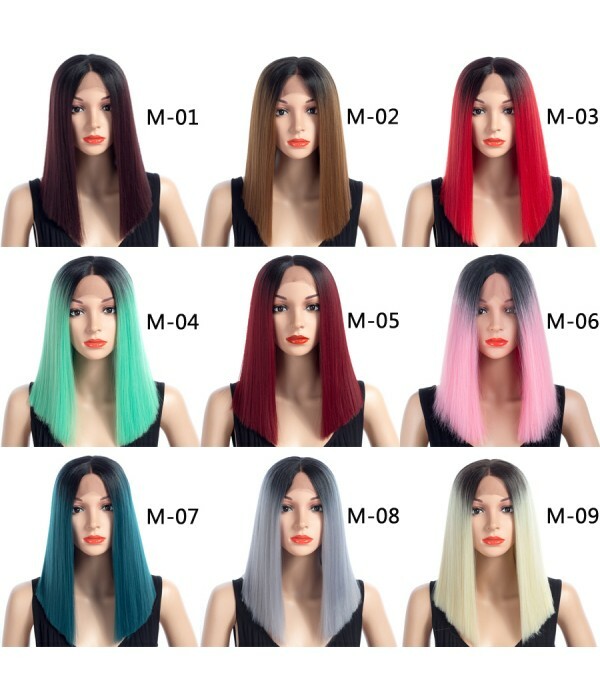 The suitable temperature is around 70-90 degrees Celsius. 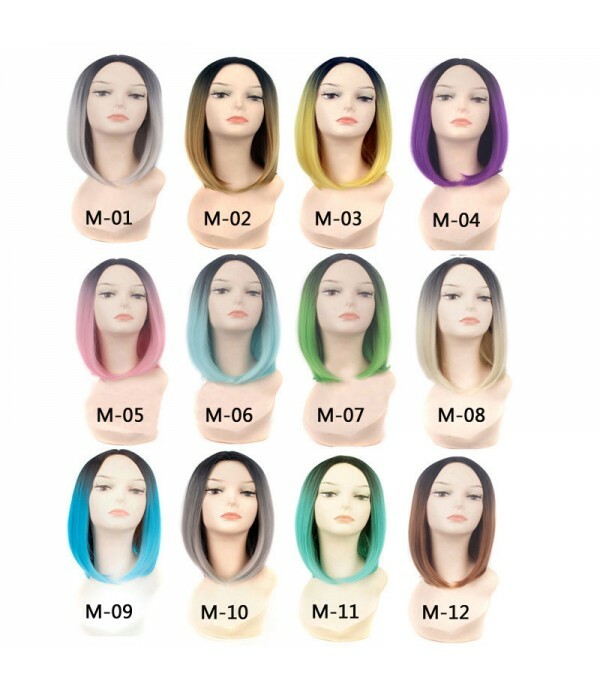 in additional, please pay attention to high temperature because it will do harm for Hair.Daily and Cosplay Use: Very stylis..
New fashionable short wig,come from latest design,make you confident on party.Breathble rose wig cap,can be wear all day without uncomfortable.Color: As shown in picture,may have a little different from monitor.Weight: 3.88 OZ, Length: 11.8"(about 30cm)Package included: 1 wig with 1 wig capEpacket: ..